Children in Years 3 to 6 joined the boarding houses for some Easter fun last weekend – and judging by the noise and laughter, a great time was had by all! 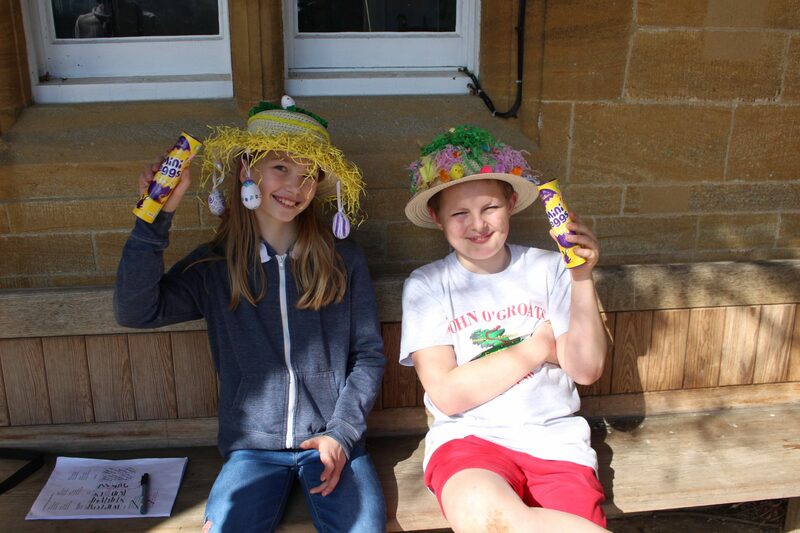 As well as games in the Sports Hall, a sleep over with their friends and a full English for breakfast, the children enjoyed decorating their Easter bonnets and having an Easter egg hunt around the grounds. Big thanks to our wonderful boarding staff for a brilliant activity weekend.